In 2011, South America scored handsomely when the world’s new natural wonders were announced, grabbing almost a third of the coveted spots. One of those was Iguazú, an area well supplied with waterfalls, claimed equally by Argentina and Brazil. 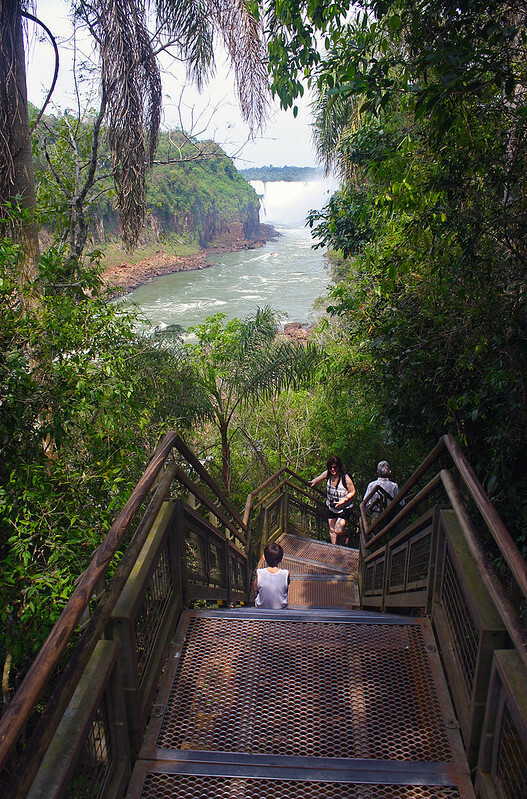 For Argentina though, it didn’t exactly move the needle; Iguazú was already its most visited destination, outside the city of Buenos Aires. Located in the northeastern province of Misiones, the Argentine city of Puerto Iguazú is well served by flights from BA (90-minutes, with prices averaging $300 for a round trip), and has accommodation options to suit most budgets. If you find yourself in the country with a lot of time on hand, you could also consider doing it on the cheap and taking the bus. But given that it’s an 18-hour slog from BA, you’re probably better off flying. 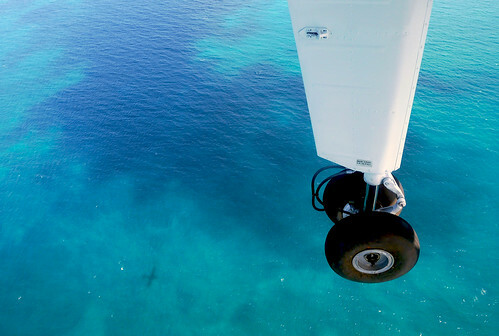 As our aircraft awaits a couple of tardy passengers, we step out and stroll over to the front of the Dash 8 to watch the action. Kichwa Tembo, a private airstrip serving a safari lodge by the same name, is busy at this hour. 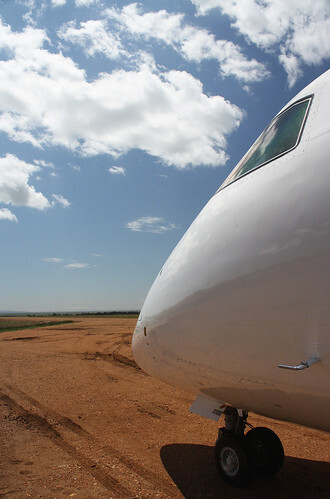 It is one of several dirt strips in the Maasai Mara, and even though the stop doesn’t feature on our schedule, Safarilink‘s flight 001 is a hopping flight in every sense of the word! Jomo Kenyatta International Airport is dimly lit and depressing. Worse still, if you happen to land there at 0230 in the morning! Outside though, is a land altogether different, and one that begs to be explored. In fact, sharing a fence with the aerodrome is Nairobi National Park, the world’s only wildlife conservation in such close proximity to an urban centre. As we drive along its perimeter in pitch darkness, I try hard to imagine what lies beyond. Daybreak couldn’t come sooner! A fellow Libran, Ibrahim was born on the 3rd of October 2011 to Daisy II and Jock Junior. When he turns 2, he will relocate to one of the country’s many national parks. 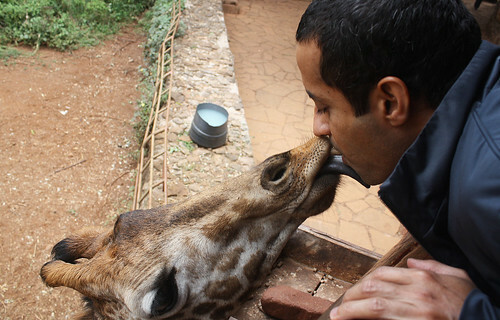 For now though, he’s available for viewing in Langata, a western suburb of Nairobi, at the African Fund for Endangered Wildlife’s Giraffe Centre.